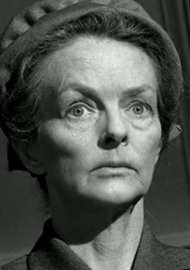 I'm looking for good and/or early example(s) of a movie in which a male actor plays a female part (or vice versa), where the gender-switch isn't used to enact comedic or horror elements. 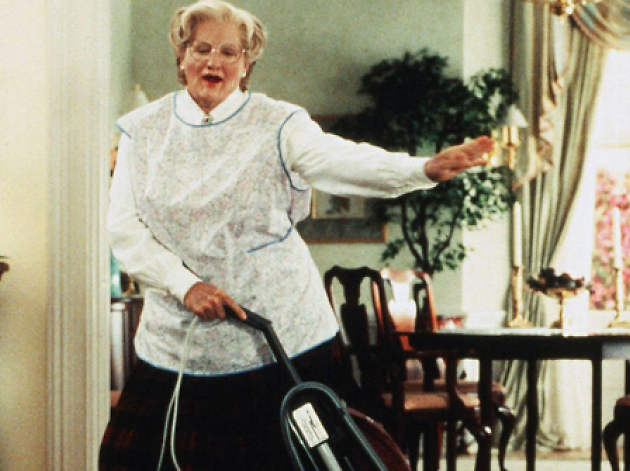 Robin Williams playing Mrs. Doubtfire wouldn't count for two reasons: it is used for comedic purposes, and he's actually playing a man who dresses up as an old woman, rather than playing an old woman. 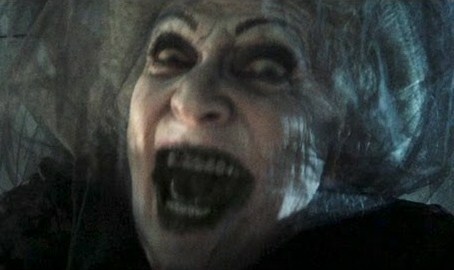 Philip Friedman playing the Old Woman in Insidious (2010) wouldn't count either, because the gender switch is used to prop up the horror. 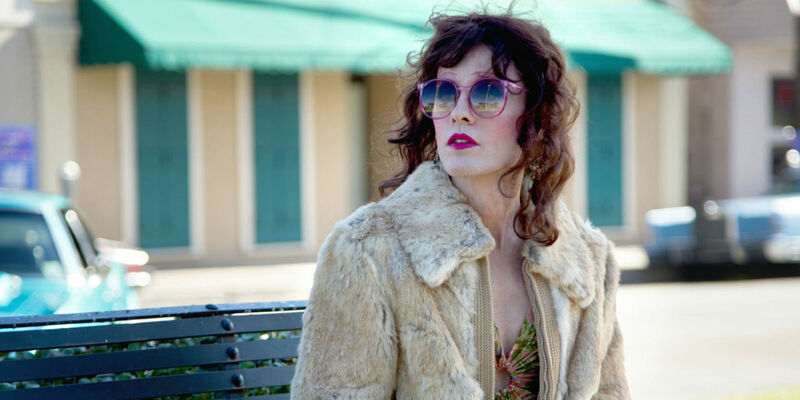 Jared Leto playing Rayon in Dallas Buyers Club (2013) wouldn't count either, as he is playing a transgender woman. So I am essentially looking for a film in which a man plays a woman (or vice versa), and it is done earnestly and "seriously", without an attempt at making the audience laugh or scared with that extra bit of dramatic irony. In fact, if the audience is fooled into thinking they are the role they're playing's gender, even better. Also, the earlier the better, too, to avoid "list", it might be nice to find the one that broke that ground. A good example is Tilda Swinton playing David Bowie in a biopic, but it turned out to be only a rumor, so it can't be used as an answer. Linda Hunt plays Billy Kwan, a "Chinese-Australian dwarf of high intelligence and moral seriousness", in Peter Weir's "The Year of Living Dangerously". This role was apparently originally given to male actor David Atkins, but was eventually given to Linda Hunt, when David Atkins felt the role did not work for him. Linda Hunt won several awards for this role, including an AACTA, an Academy Award and a Boston Society of Film Critics award; all for Best Supporting Actress. 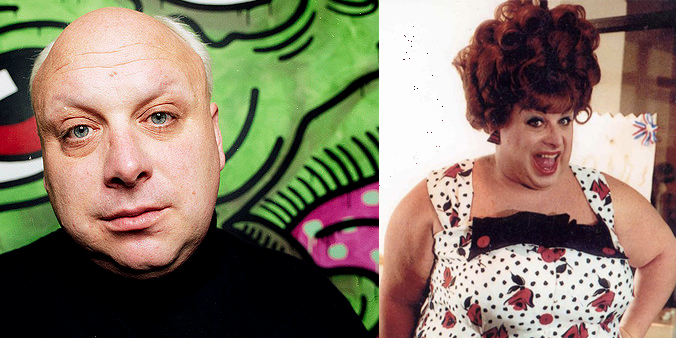 Both Divine and John Travolta play the role of Edna Turnblad, mother of the main character, in the 1988 and 2007 versions of the movie "Hairspray". Hairspray is considered a comedy drama; however, I feel this is a good example of actors playing a female role for other listed reasons. After the original casting was made, the director of the original movie went on record as noting that on set, he felt Divine was not out of place. To that effect, "Edna Turnblad isn't a drag-queen part", even though the original actor was technically a drag queen. As a result, future versions have tried to keep this template, including musical variants. You can read more about this, here, as someone has previously asked about it. I will admit that I only learnt, after the fact, that John Travolta was playing the role, and not an actual actress. I feel it impertinant to note that you do not make any mention of such actresses acting (or rather, voice acting) in a live action movie; that is, you do not disclude animation. 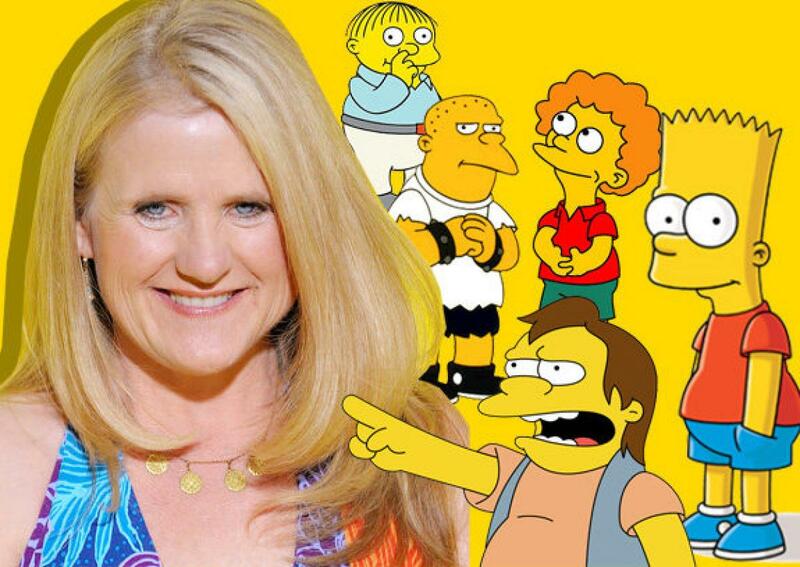 While this technically grossly expands the range to choose from, another great example is Nancy Cartwright, who plays Bart Simpson in the TV show and eventual movie, "The Simpsons". Again, we have a comedy; but not a comedy in which a female is cast as a male for comedic reasons. In fact, to this day, it is still a common misconception that Bart is voiced by a male voice actor - probably because of the fact that you can't actually see her. Nancy also provides voice acting for other male characters, such as Rod and Todd Flanders, Nelson Munz, and Ralph Wiggum. Peter Pan is a story that often cases female actresses in the main role of Peter Pan. It is not uncommon for there to be little to no effort to disguise this fact; however, when considering the general characterisation of Peter Pan, a female actress easily suits the role without further effort to immerse the audience. An interesting recent example is found in the SciFi thriller/drama/mindbender Predestination. The movie is built on a mind bending time-loop of a plot. A large part of the mystery of what is happening (which we see in flashbacks and in real time conversations) is built around the identity of two characters chatting in a bar, one played by Ethan Hawke, the other by Sarah Snook). In the scenes in the bar, she plays a male character but in flashback scenes she plays a female character (this is far less obvious than you might think so for most of the movie you won't realise she is the same character). So she plays both a man and a woman in the same movie for dramatic rather than horror or comedic reasons. Her ability to play the same character as a woman and as a man is central to much of the drama in the movie and to the plot. I'm not sure the movie broke any records for this sort of role, but it is an amazing example of someone acting convincingly as the opposite gender and as their natural gender while being completely convincing in each role. The end of the movie has even more twisty revelations which I won't reveal here. 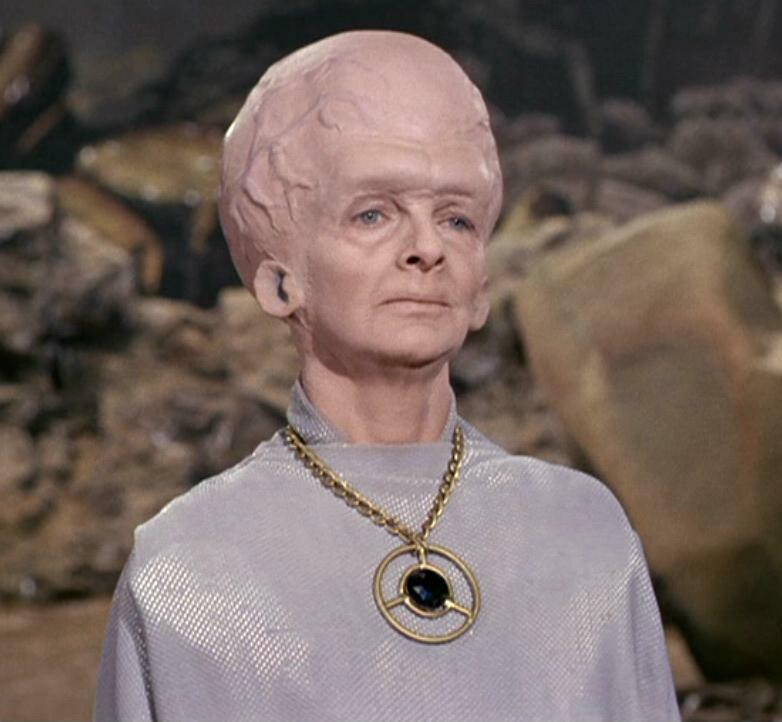 In the first Star Trek pilot, The Cage (1965), Meg Wyllie played an apparently male Talosian alien. The pilot was rejected and The Cage wasn't shown but much of the footage was used in the Star Trek TOS double episode The Menagerie. Gene Roddenberry and director Robert Butler thought that having a woman play the male part would add some weirdness to the part. A male actor's voice was used over hers. The producers and Gene Roddenberry decided to cast the Talosian roles as females and then dub male voices over the footage. In a 1988 interview, Director Robert Butler uncertainly recalled that this idea "might have been" his. He went on to say, "When I saw the characters in the script I thought it would be interesting to get a difference, and one easy difference is to cast women just because of their size and grace, and then add voice-overs later. Therefore you get an oddness, an antisexuality that certainly might be more the case in other galactic cultures than our own, and I think that might have been my notion. Since you already mentioned Tilda Swinton the most obvious example would be Orlando, which is neither comedy nor horror (although it might count as a kind of fantasy, and the protagonist turns into a woman some time into the movie). Orlando has also Queen Elizabeth being played by Quentin Crisp. As another example, Cate Blanchett played Jude Quinn/Bob Dylan in "I am not there". Eva Mattes played director Rainer Werner Fassbinder in the German movie "Ein Mann wie Eva". Annamirl Bierbichler played the role of playwright Herbert Achternbusch in the German movie "Rita Ritter". Linda Hunt played Billy Kwan in "The Year of Living Dangerously". 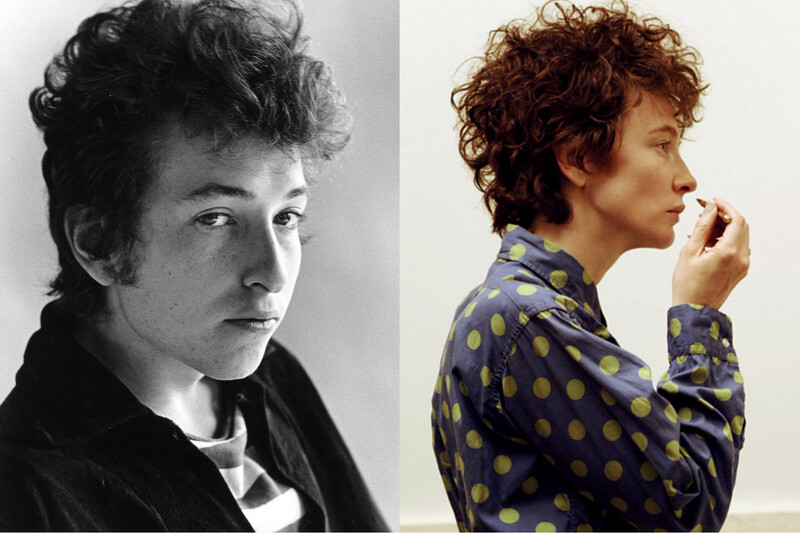 What about Cate Blanchett in 'I'm not There' where she portrays Bob Dylan? Would Gillian Anderson as Media playing David Bowie in American Gods count? I haven't actually seen it, I just know that it happens. Not the answer you're looking for? Browse other questions tagged casting . 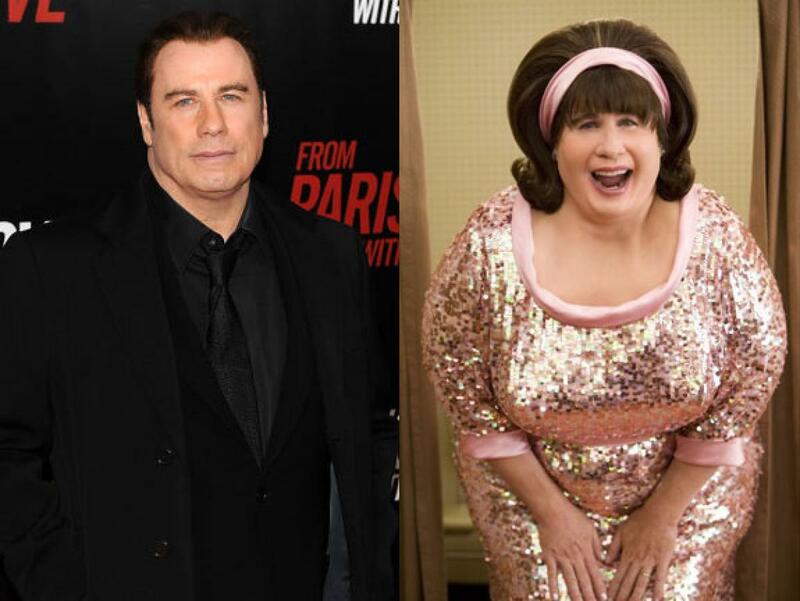 Why does John Travolta play a woman? Has an actor or actress in a TV series ever returned as a different character after their role was re-cast?